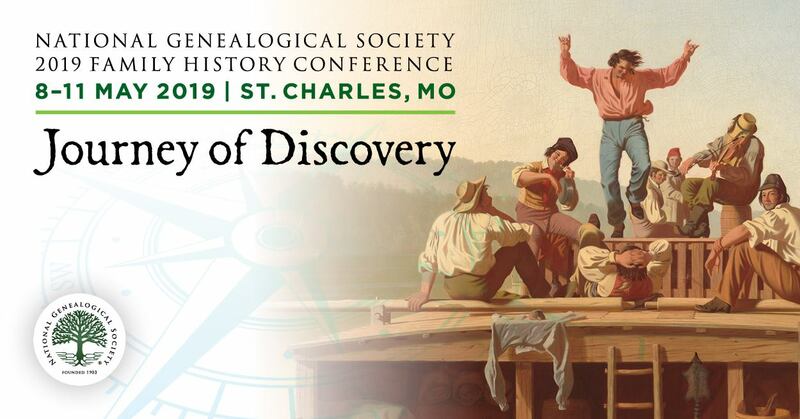 Do you spend most of your time researching ancestors born a hundred or two hundred years ago? I recently came across the photograph of my father while searching for something else in my four-drawer lateral files. When I checked my genealogy database, I realized I had not entered any information about my father's career with Citizens Utilities. After my father passed away in 1988, I kept his personal papers and genealogy files. This photo was saved with those papers. Printed on the back of the photo is "Eastman's Studio, 914 Main Street, Susanville, CA." My father was the commercial manager for Citizens Utilities in Susanville, CA in 1960. In the summer of 1961 he was promoted to district commercial manager and we moved to Redding, CA. I suspect this was a photo taken for a company publication since a professional photographer was used. Although the photo is not dated, I know the photo was taken at a later date. The new Susanville commercial manager reported to my father, and thus my father still had reason to visit the Susanville office several times a year. So how do I date the photograph? My father was heavy most of his life and weighed almost 300 pounds. If you look closely the suit looks a little baggy, especially the trousers. My grandfather died 21 October 1961 at 71 years of age. My father returned from the funeral and went on a serious diet. After losing about one hundred pounds, he maintained his lesser weight for the rest of his life. This photo appears to have been taken while my father was in the process of losing weight but not yet at his final 190 pounds, so I would estimate the photo was taken sometime in 1962. After my father retired, the company sold many of its assets and reinvented itself. Using Google and landing on Answers.com, I was able to find a four page history of the company from the Gale Directory of Company Histories. So, when you find a company name on a WWI Draft Registration Card or on one of the US Federal censuses for one of your ancestors, try using your favorite search engine to see what you can find about the company they worked for. This photo is actually important for two generations in our family. Citizens Utilities offered college scholarships for children of employees. As a high school senior I was awarded a $500 scholarship from the company and guaranteed summer employment provided I carried a full class schedule and obtained a B average. 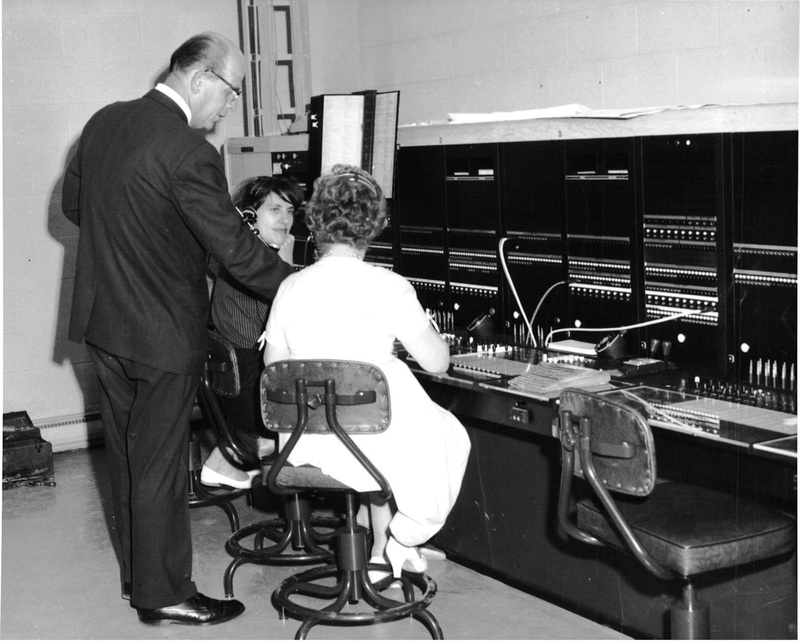 During the summer of 1964 I was a telephone operator in Susanville, CA, sitting at this same switchboard. The local calls had been automated, but customers still needed to call the operator to make a long distance call. During the summer, tourists frequented the area's camping and fishing spots, often making long distance calls home from pay phones. I specifically remember we had only four trunk lines for making long distance calls, so customers often had to wait for an available line. In this age of cell phones, only some citizens remember calling the operator to make a phone call. When my father retired in 1981, he lamented that he saw no future in the telephone business. Every home already had a phone. So I think the photo was taken at the time the local calls were automated, and to show that operators were still being used for long distance calls.